Every cellar/unit is priced for shipping individually, we can deliver anywhere in the UK, even though some areas may require a special delivery quotation. Get in touch to find out more. The delivery truck is equipped with a trailer. 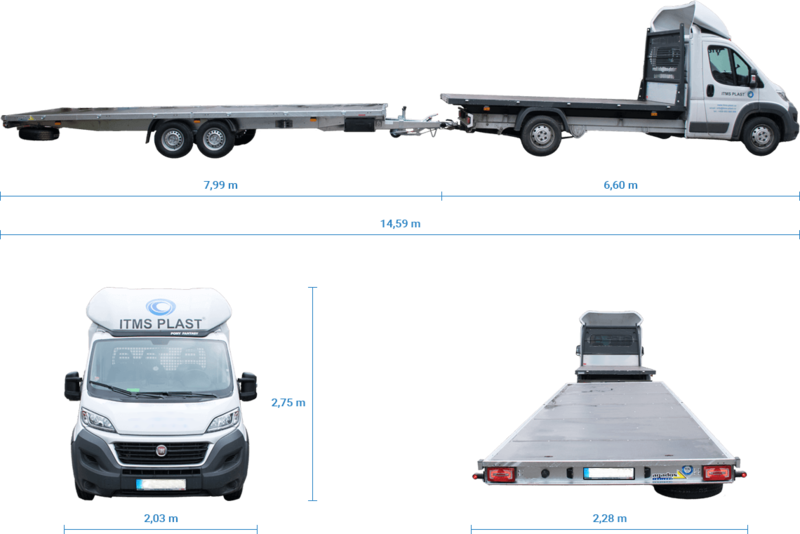 The dimensions of the transport rig are outlined below in authentic photographs.